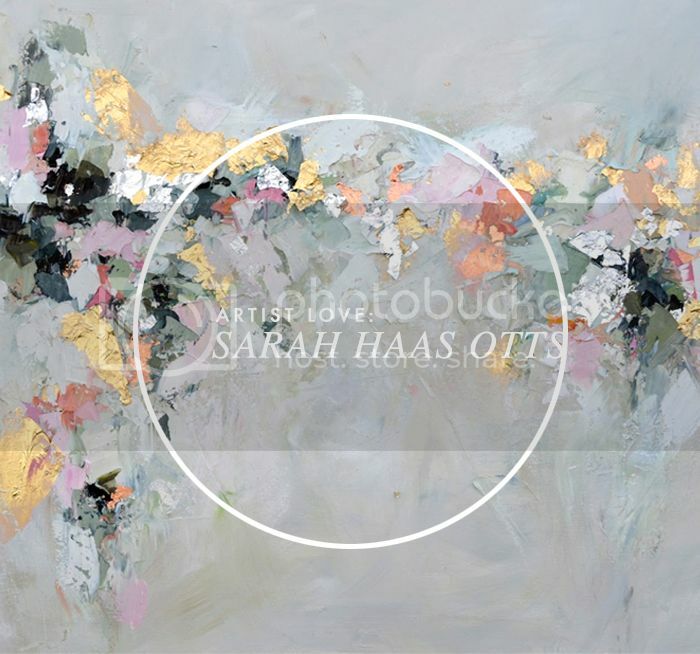 These gorgeous paintings by Sarah Otts are keeping me inspired this Wednesday morning. 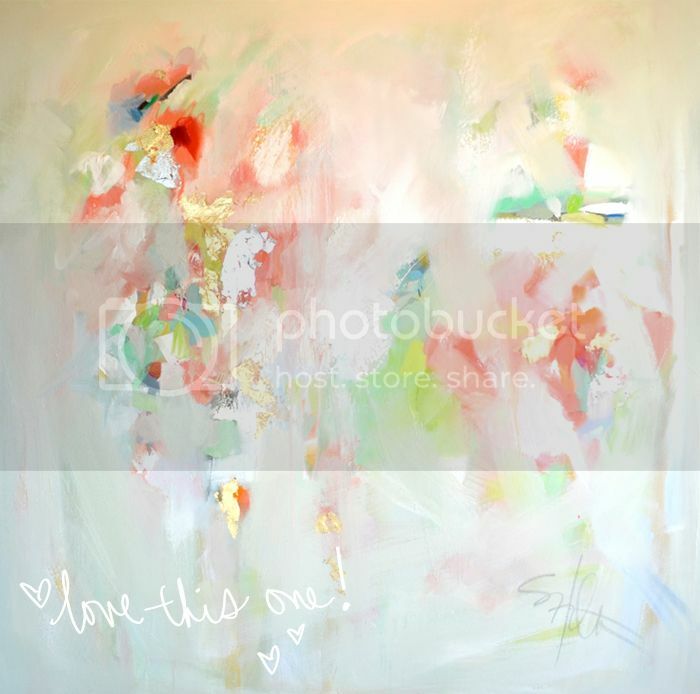 I'm in love with the thick dabs and smears of paint and her color palettes are just amazing! Oh, and how about those pops of metallic by using gold leaf... I love the contrast it adds. 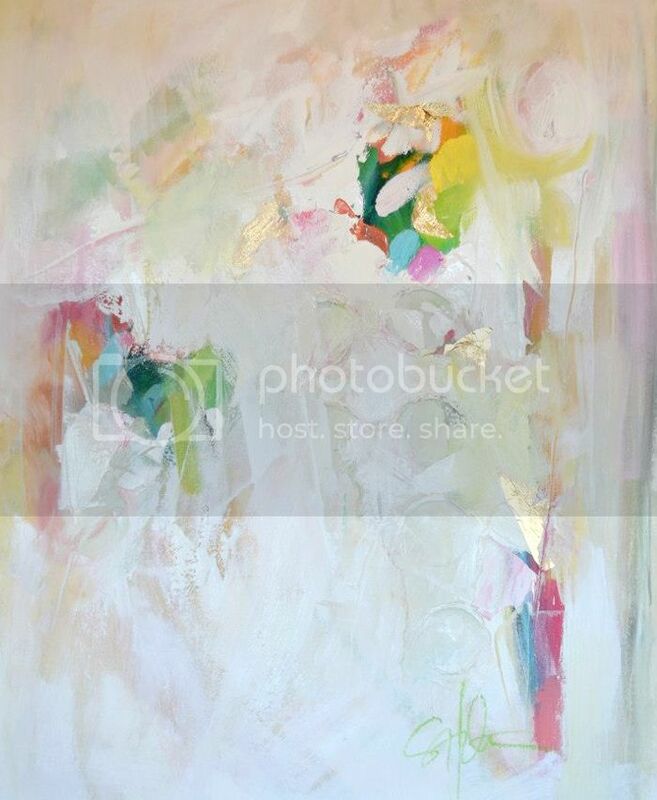 I'm completely smitten with her work! So inspiring! The bright colours & the gold go so well together. I love her choice of colors, this is very inspiring!